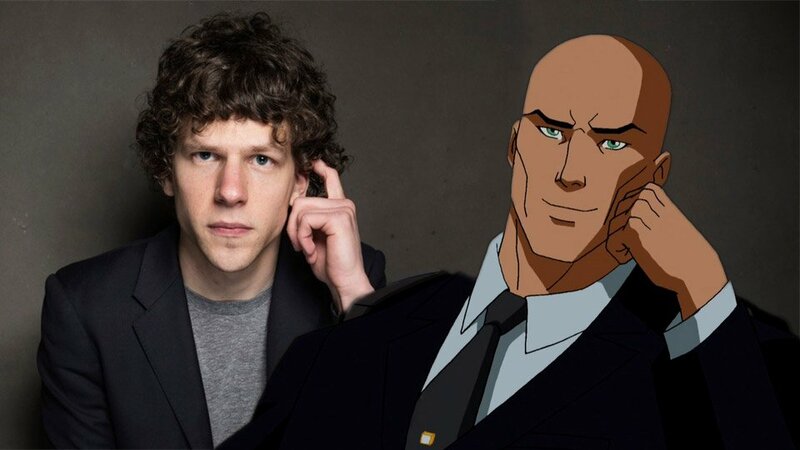 Jesse Eisenberg, an actor who’s maybe best known as for slightly awkward, sort of nerdy looking characters, will be playing the part of Lex Luthor in the upcoming sequel to Man of Steel (we’ll just call it “Man of Steel 2” for now). Eisenberg played the practical, conservative Columbus in Zombieland and even played tech whiz kid Mark Zuckerberg in The Social Network. As we know, Man of Steel 2 will have both Superman and Batman together on screen. And keep in mind, another controversial choice has already been announced with regards to this film: Ben Affleck will be playing the role of Batman. It will be interesting to see how this pans out. Many people were skeptical of Michael Keaton when he played Batman back in 1989, but that worked out pretty well. And Eisenberg does have the ability to play a super genius; we’ll just have to see how well he can do the smoldering evil of Lex Luthor. At the end of the day, it’s still got to be better than Gene Hackman in 1987’s Superman IV: The Quest for Peace.